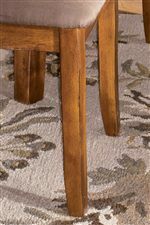 Outfit your kitchen with country style, charm, and comfort with this 36 x 60 Kitchen Table. 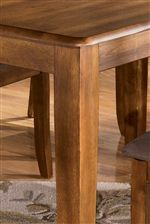 Features include a rich hickory stained finish that complements the look of its simple style with four sturdy legs. The spacious table creates flexible dining options perfect for large families or frequent dinner hosts. 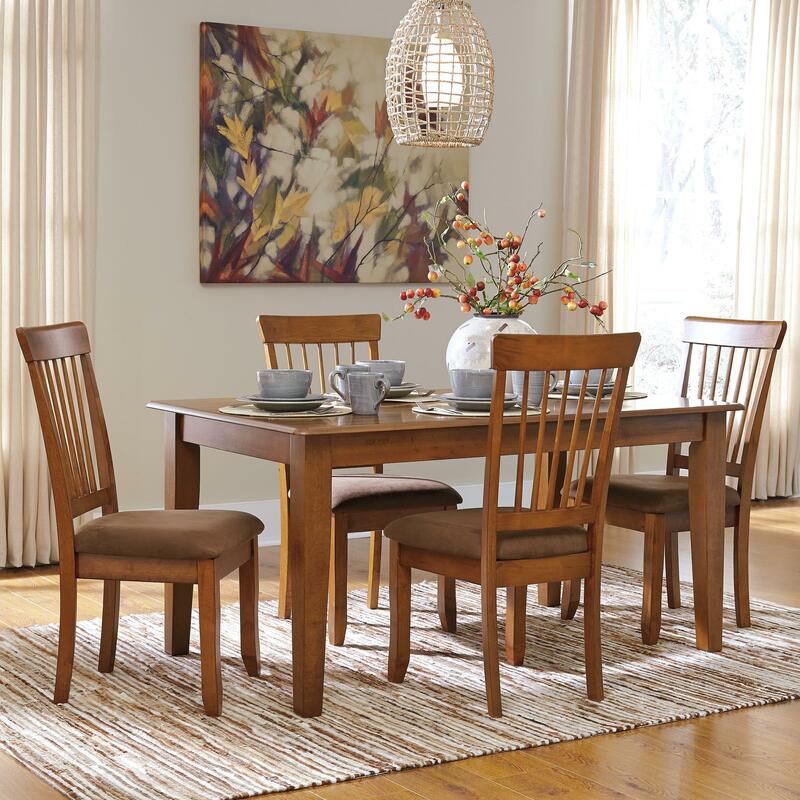 The four side chairs with durable brown microfiber seats complete the look of this dining table. The Berringer 5-Piece 36x60 Table & Chair Set by Ashley Furniture at Michael's Furniture Warehouse in the San Fernando & Los Angeles area. Product availability may vary. Contact us for the most current availability on this product. The Berringer collection is a great option if you are looking for Casual furniture in the San Fernando & Los Angeles area. Browse other items in the Berringer collection from Michael's Furniture Warehouse in the San Fernando & Los Angeles area.